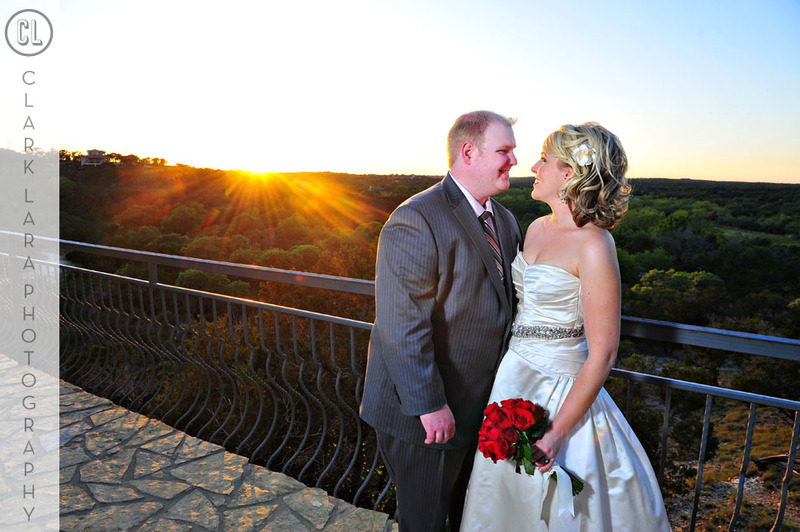 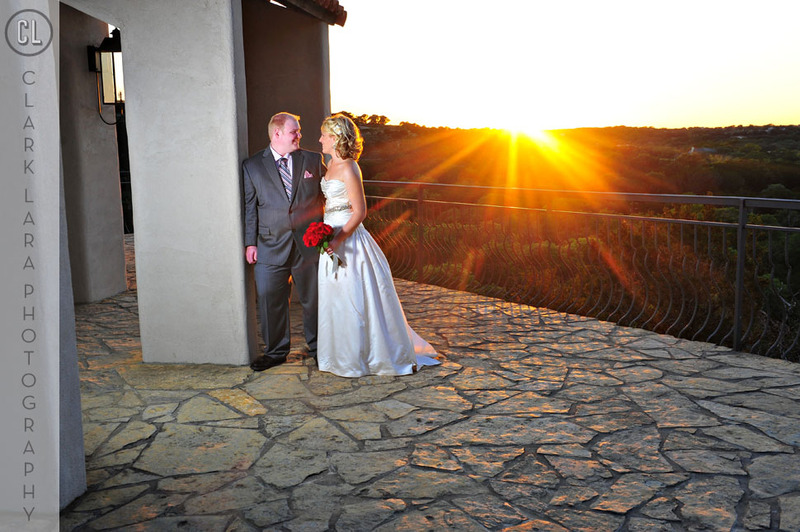 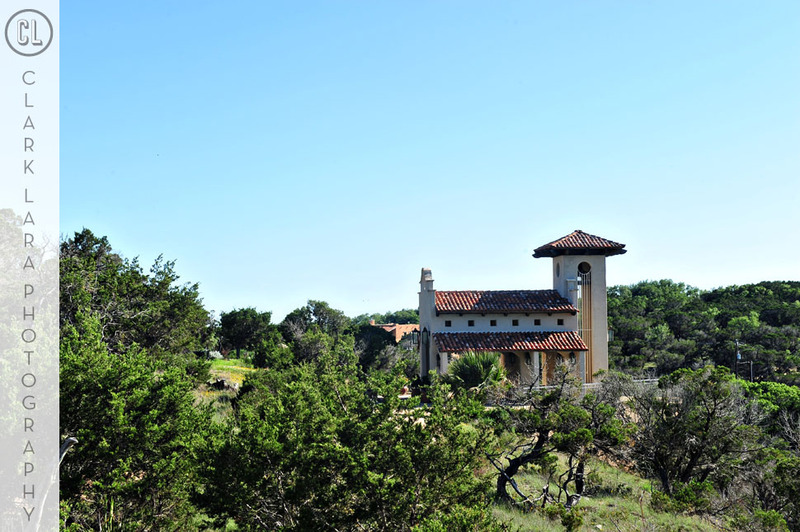 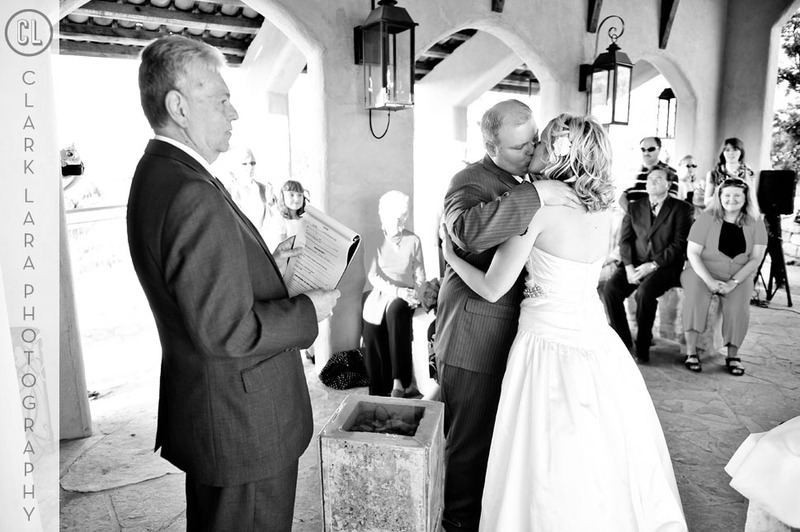 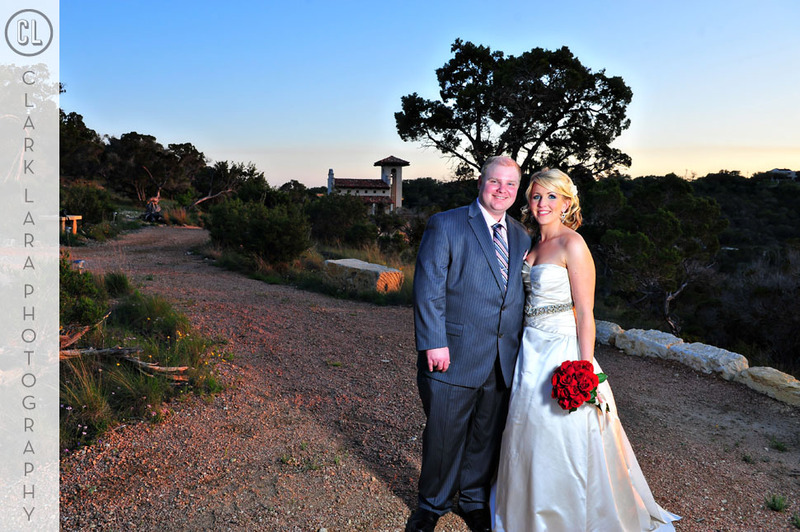 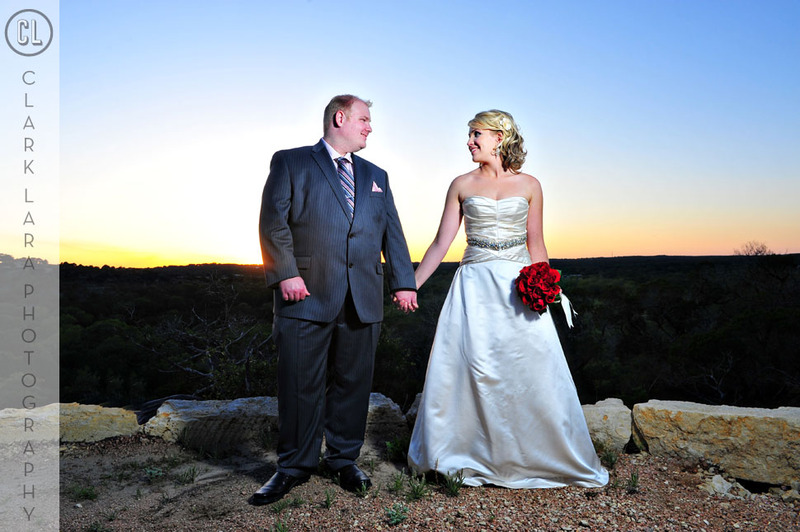 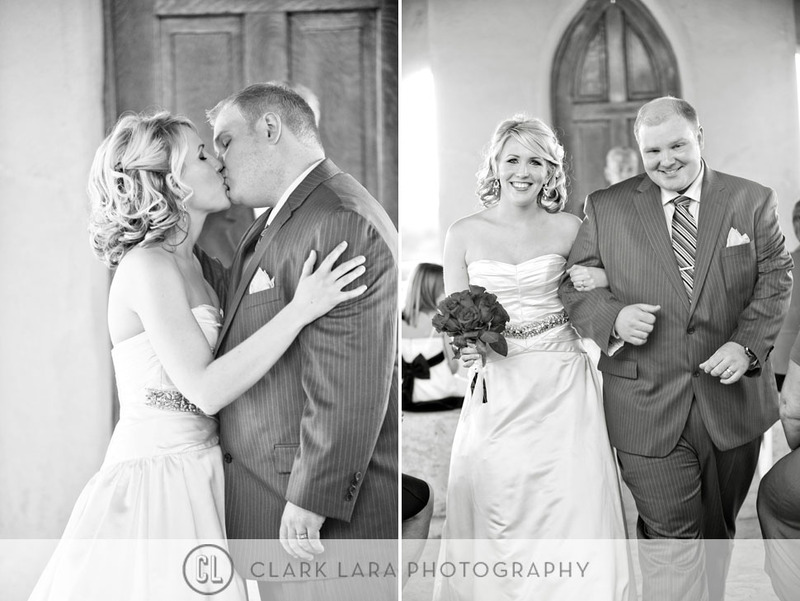 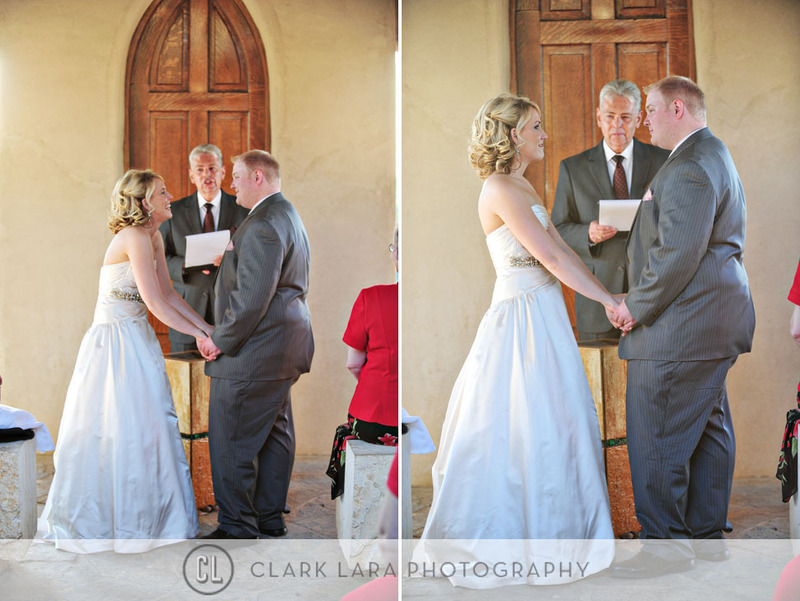 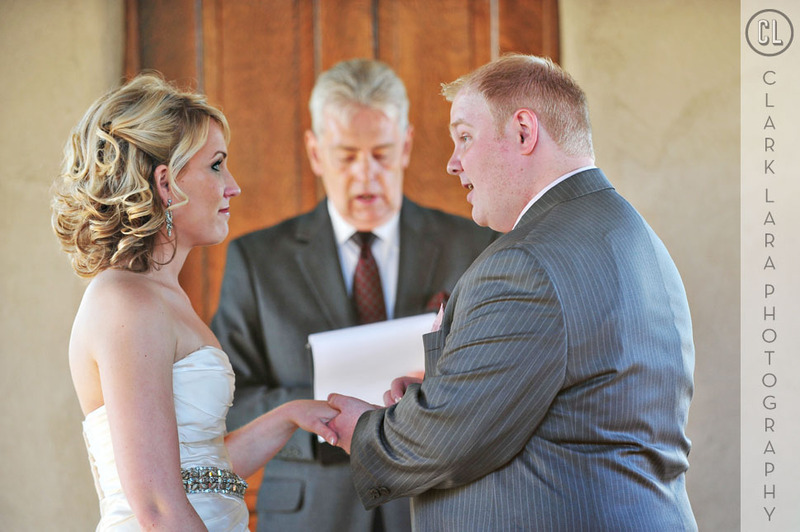 Part two of Megan & Nathan’s awesome wedding ceremony at Chapel Dulcinea in Austin. 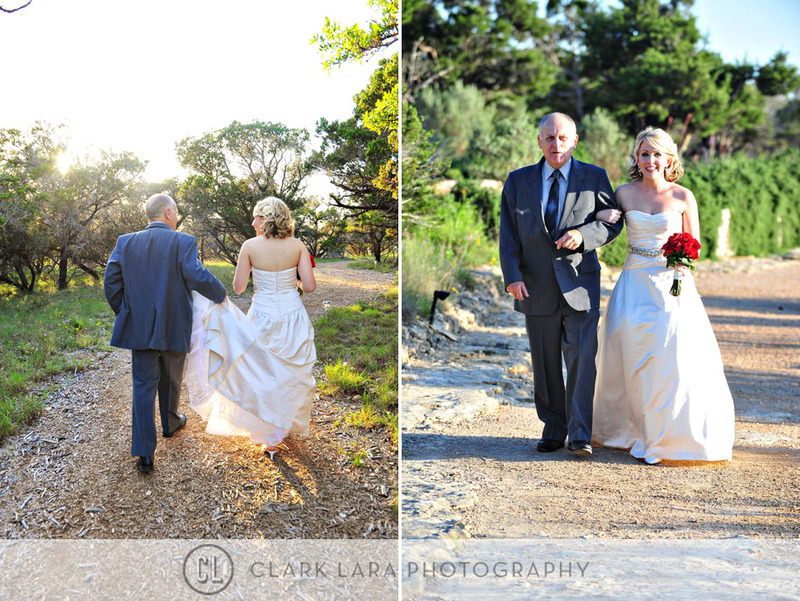 After the ceremony everyone headed to Max’s Wine Dive for the reception. 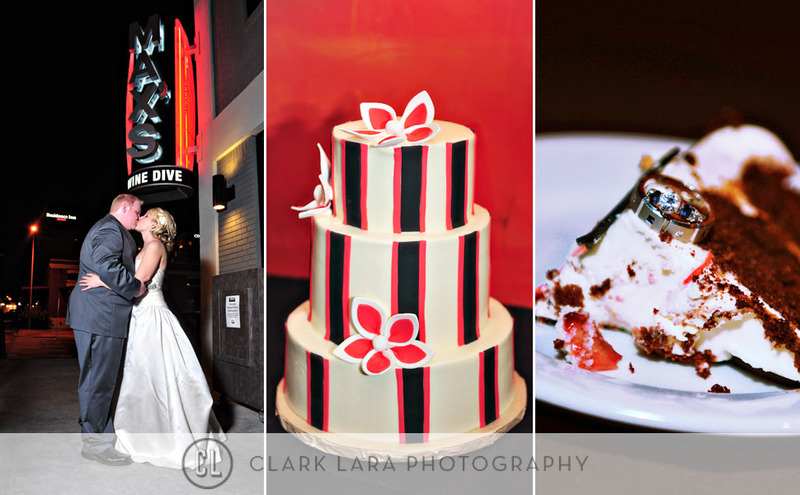 I have to say that place has some of the best fried chicken! 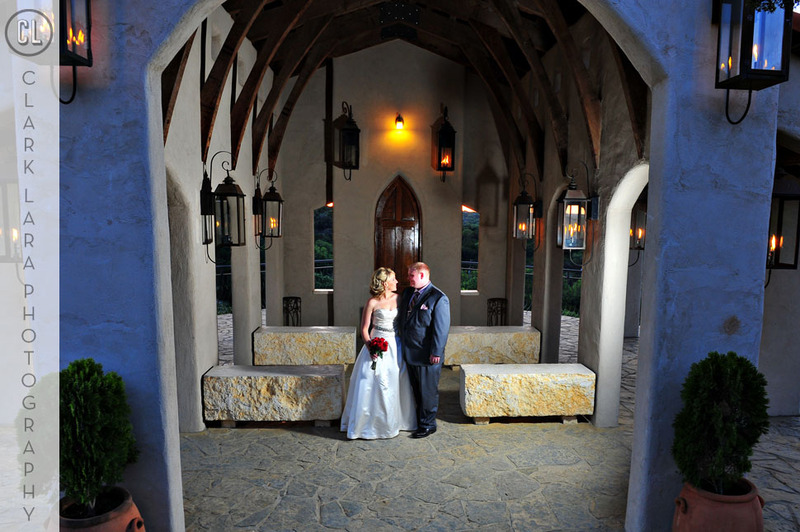 What a gorgeous venue! 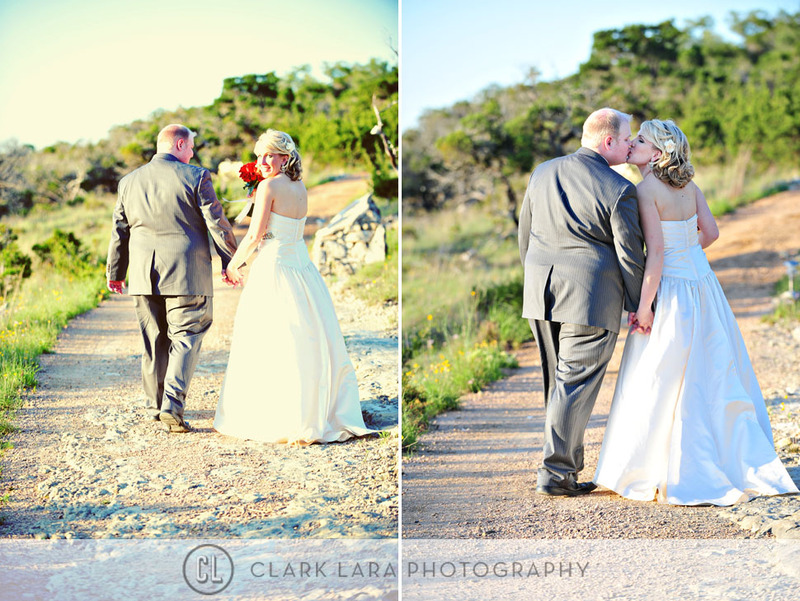 Beautiful photographs – love these so much!